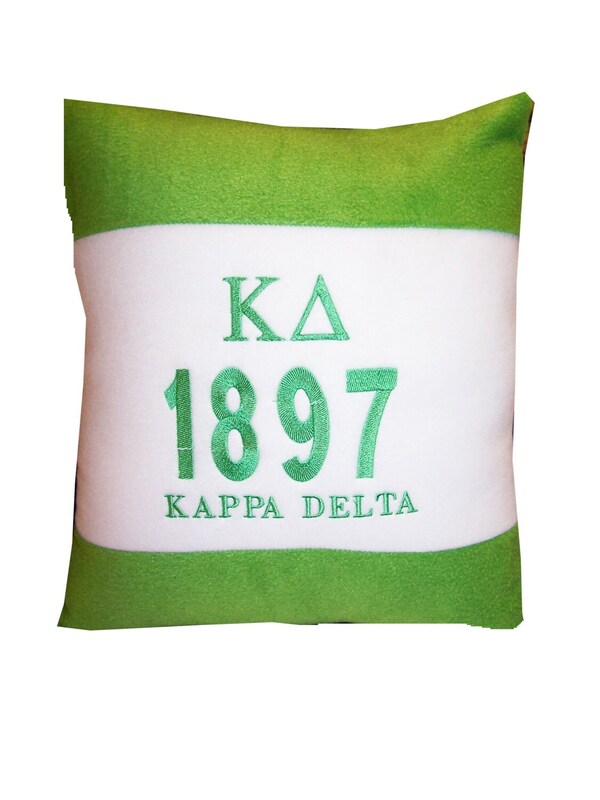 14" Lime Green with White Color Block pillow, embroidered with KAPPA DELTA greek letters and founding year. Polyester fabric pillow has envelope closure back. Pillow cover and pillow are washable. Perfect crossing, birthday or anytime gift for your favorite Kappa Delta. Great addition to the decor of the dorm room, den, theatre room, SUV. 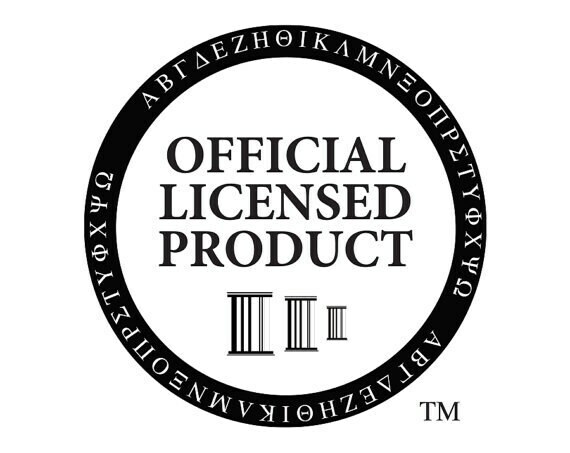 This item can be customed with your organizations greek letters and founding year. Just send us a conversation/message with your requested customization. We usually can produce customized items in 1 or 2 days. Please allow 3 to 4 days production time for customized items during the Holiday Season. Shipping: We ship Monday thru Friday via USPS - first class mail.